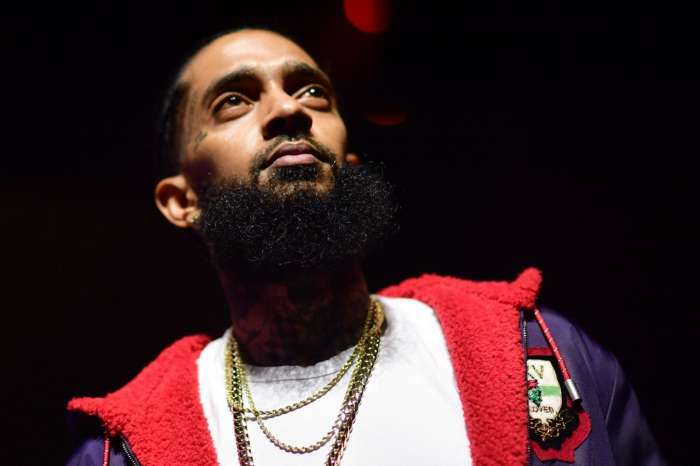 The murder of rapper Nipsey Hussle caused huge ripples in the music world. 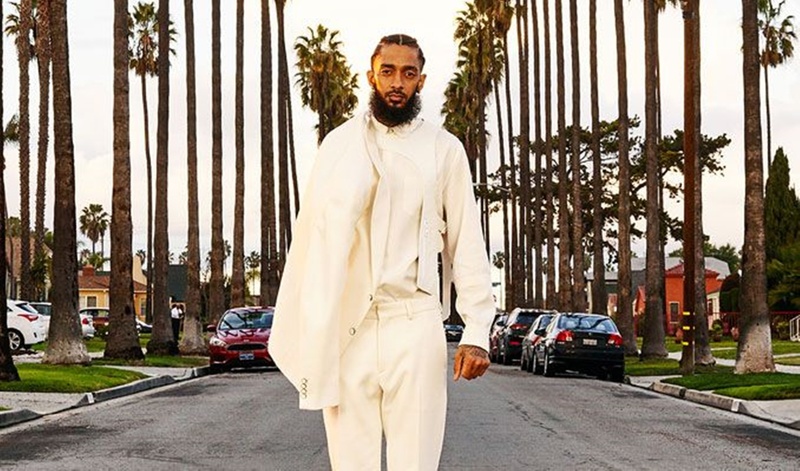 Many celebrities have stepped forward to express their condolences, and a massive number of the rapper’s fans have decided to get together for one final celebration of his life and work. The event is scheduled for April 11 and will be hosted at the Staples Center in LA. According to official announcements, all California residents will be able to attend for free — up to four people per household. Others will have to buy their tickets, with sales starting today. Many fans have expressed their intention to attend, so those planning to go should make it a priority to secure their tickets before they run out. Reports indicate that the venue can hold up to 21,000 people, although it is not certain if it will be used in its full capacity for the upcoming event. Something else pointed out by the event’s organizers is that people should leave any recording devices — including their phones — at home. 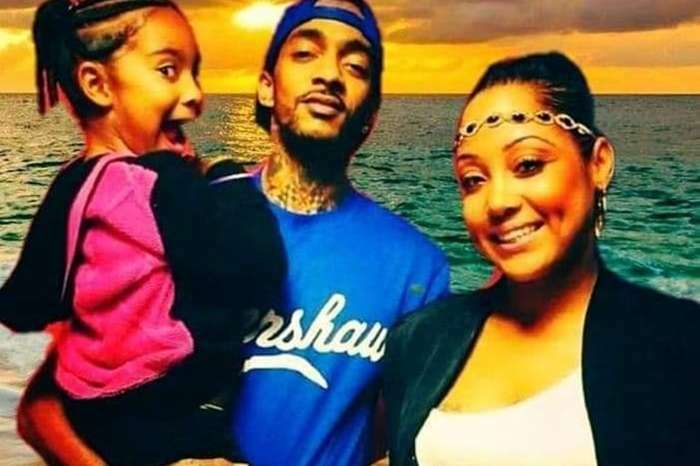 Out of respect for Hussle’s family, no photos or videos will be allowed to be taken at the event. 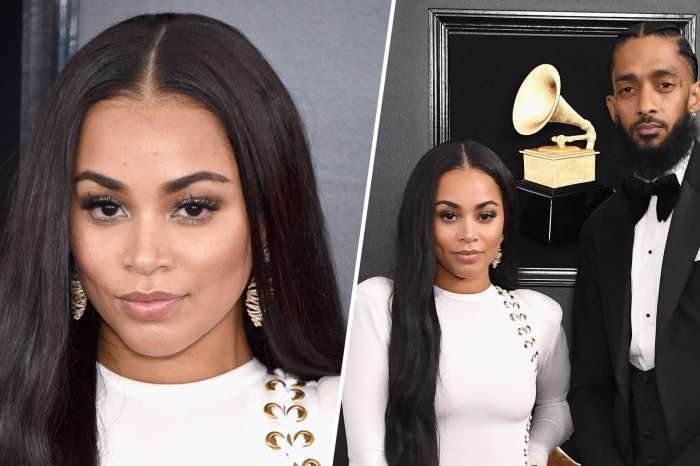 Some fans have expressed disappointment over this on social media, but most seem to agree with the stance and have shown an intention to cooperate with the family’s request. On that note, it is not yet known how the situation with media presence at the event is going to be like, and whether there will be any significant coverage at all. It is possible that the media will be barred from the celebration. 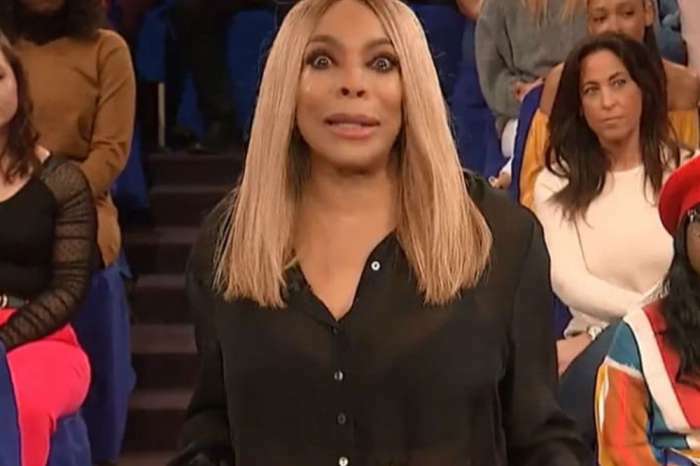 According to reports, some people are trying to sell the tickets online. They have reached $500 on some websites.